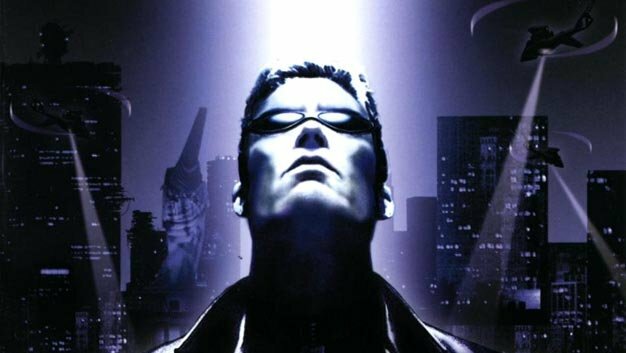 Before selling his soul to the mouse, famed designer Warren Spector was working on a “spiritual successor” to Deus Ex. In a recent interview with Variety, Spector revealed that after failing to secure the rights from Eidos, who is currently developing the third game in the series, he began work on a Deus Ex-esque game of his own at his Junction Point studio. “I sort of filed the serial numbers off,” he said of the near-future science fiction game, whose themes closely mirrored those if his original cyberpunk creation. Spector’s hopes of completing his Deus Ex-inspired tale isn’t necessarily dead, as Disney acquired the rights when it bought Junction Point, but for now fans of cybernetic conspiracies will have to settle for Eidos Montreal’s upcoming prequel, Deus Ex 3.